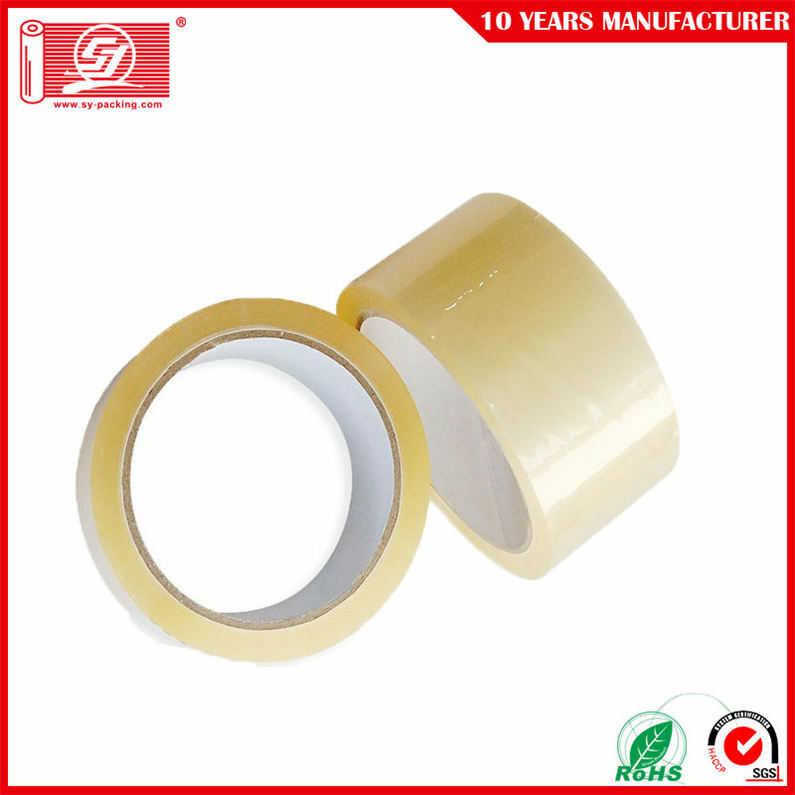 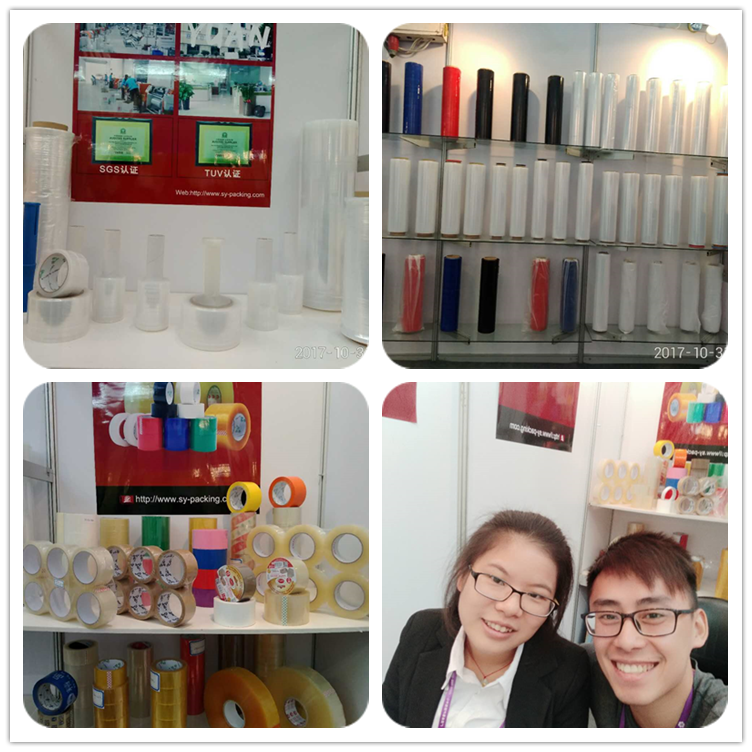 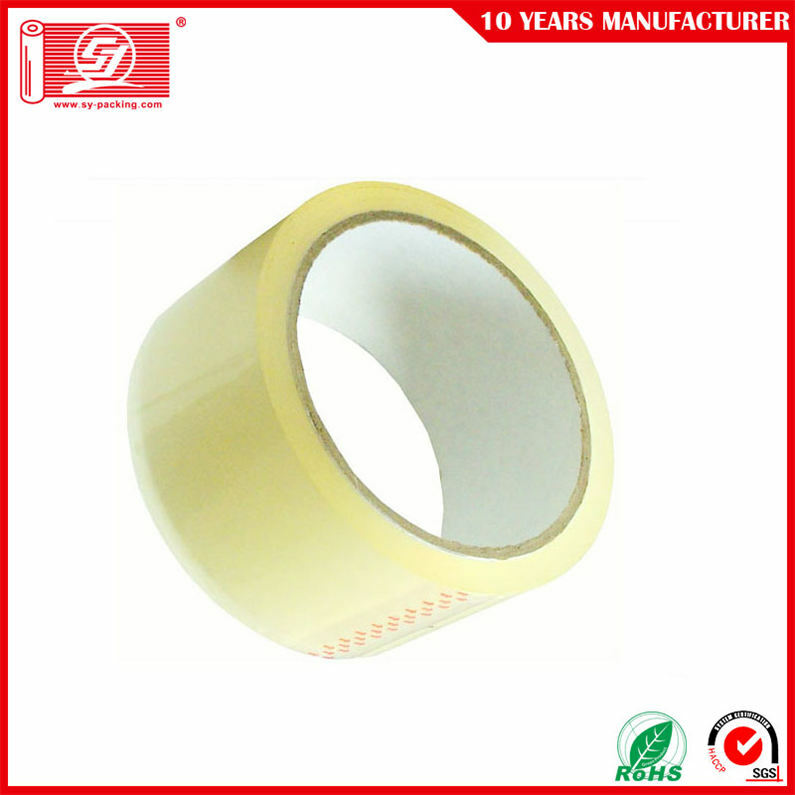 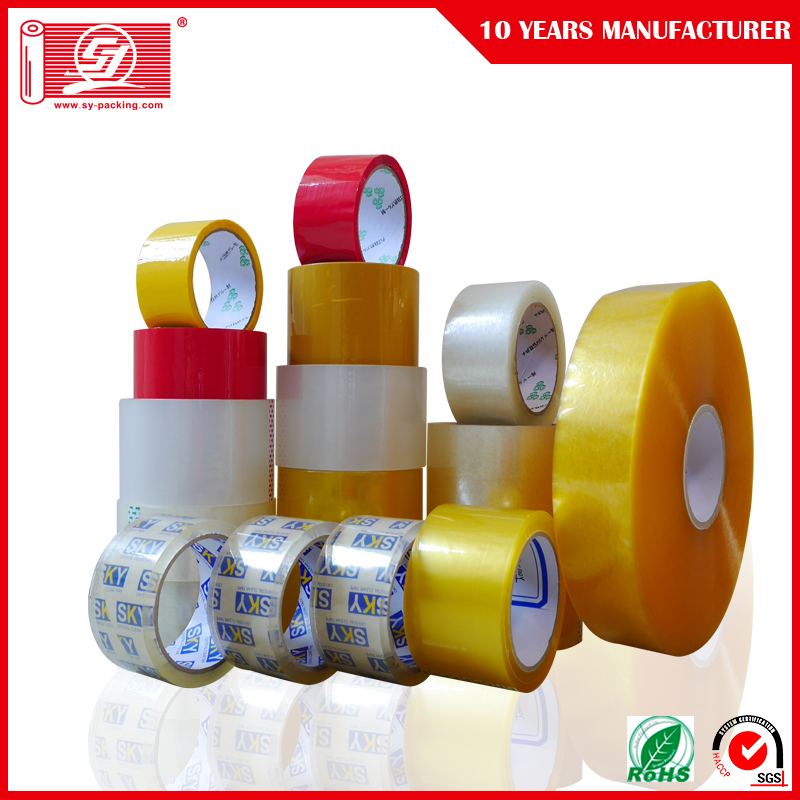 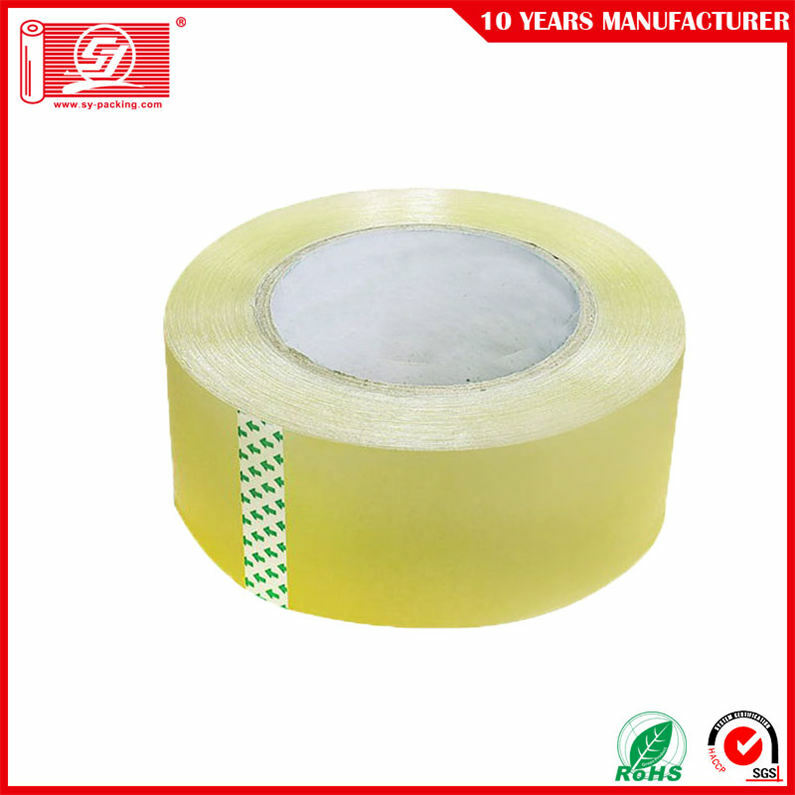 As a quality driven enterprise, we are engaged in providing a superior quality assortment of BOPP Packing Tape. 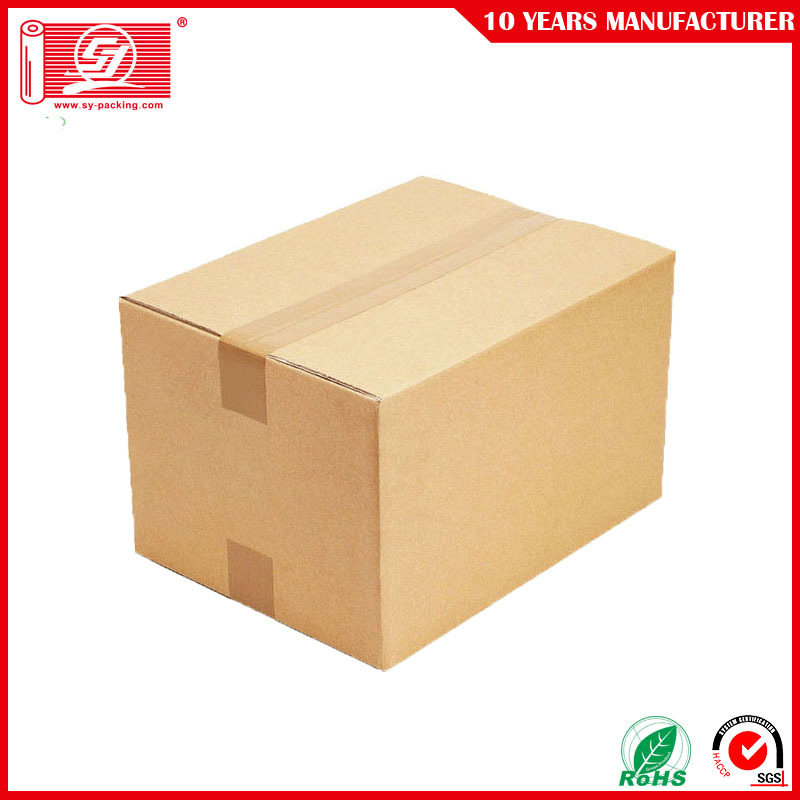 The offered product is widely demanded and is used for tamper proof packing. 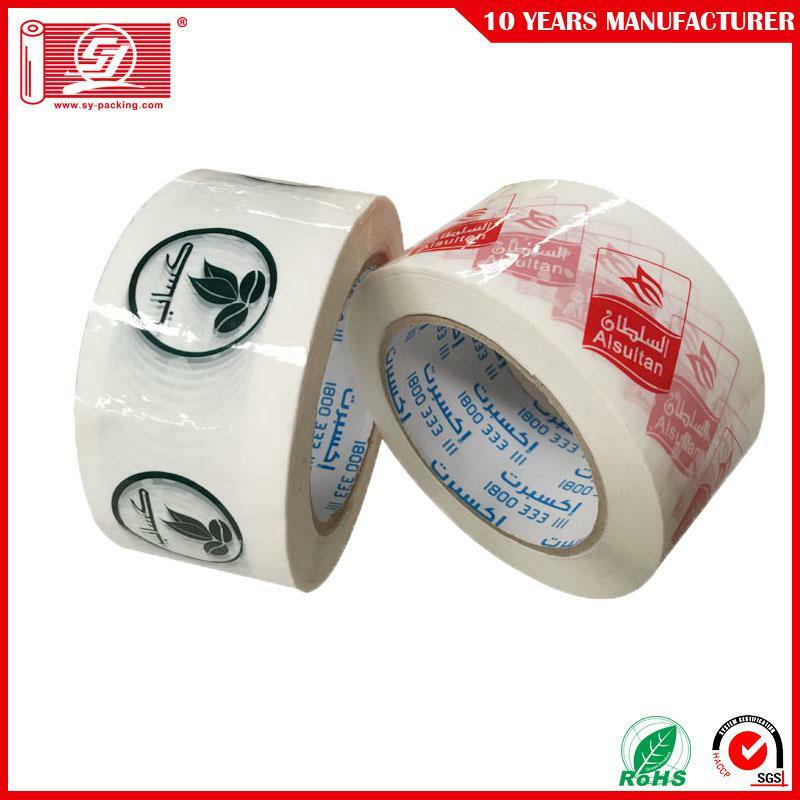 It is available with us in various prints. 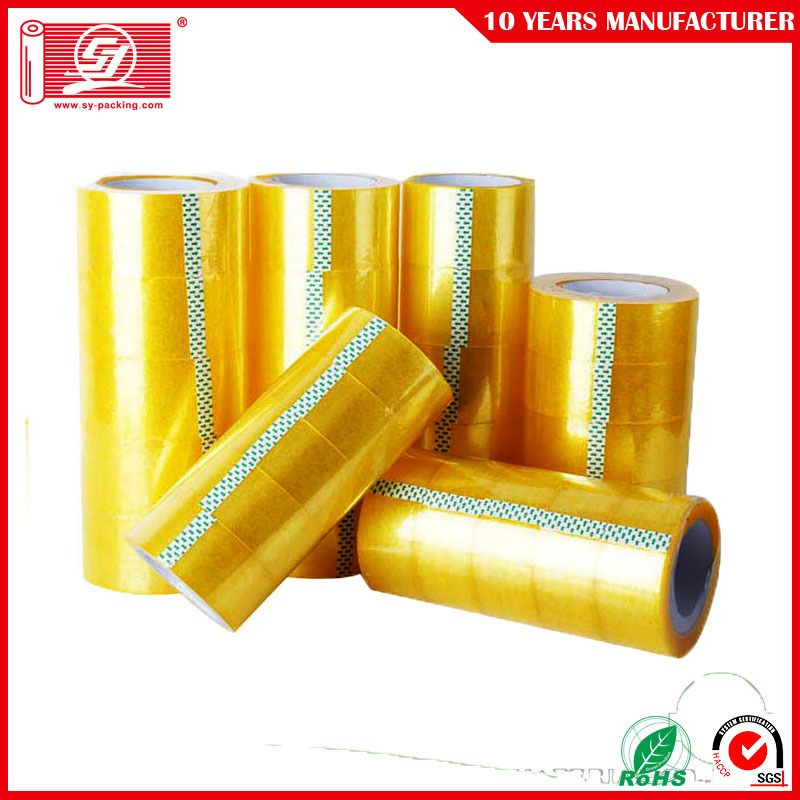 The product is made in tune with the industrial norms by utilizing best grade material and innovative technology. 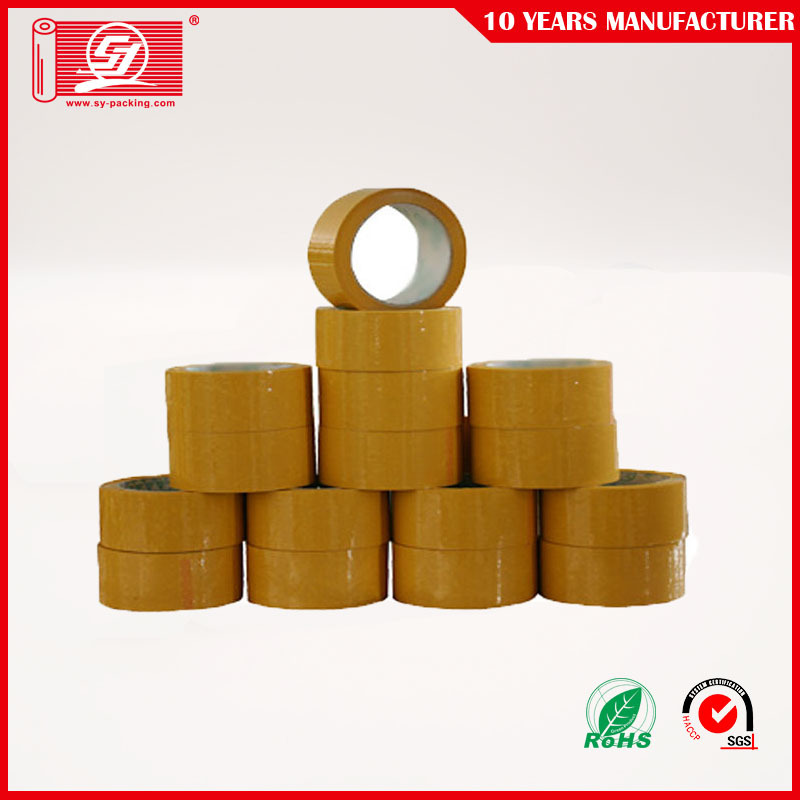 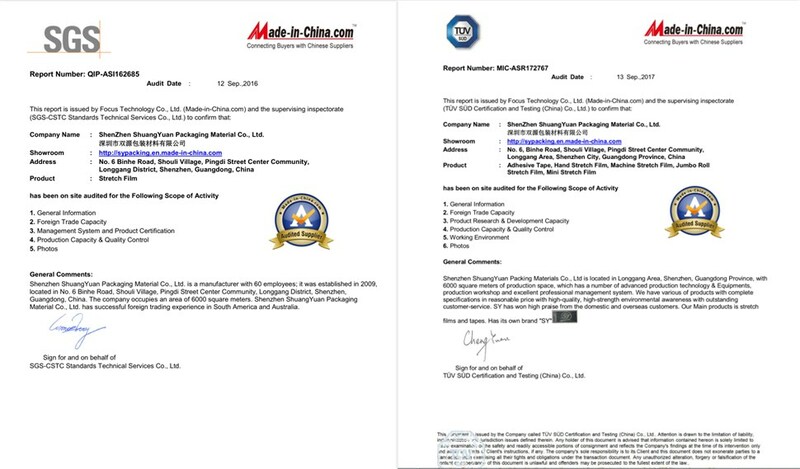 Our products are quality tested on various predefined parameter before delivery.